Today QWASI announced that through Apple’s Passbook application businesses can rapidly create and distribute their coupons, loyalty cards, alerts, and tickets using the new automated function in QWASI’s Mobile Marketing Center. “Not only do we automatically generate the Passbook “passes” with a simple User Experience — and no code integration, but also we have many built-in Passbook delivery mechanisms from SMS to Facebook and Twitter posts,” said Lara Hanson, Digital Director. 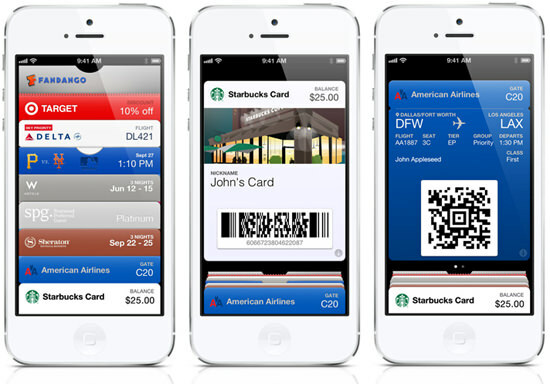 “We uniquely leverage social, mobile, and location information to improve the Passbook experience. And, for those individuals that may not have an iOS 6, Hanson says that’s not a problem.